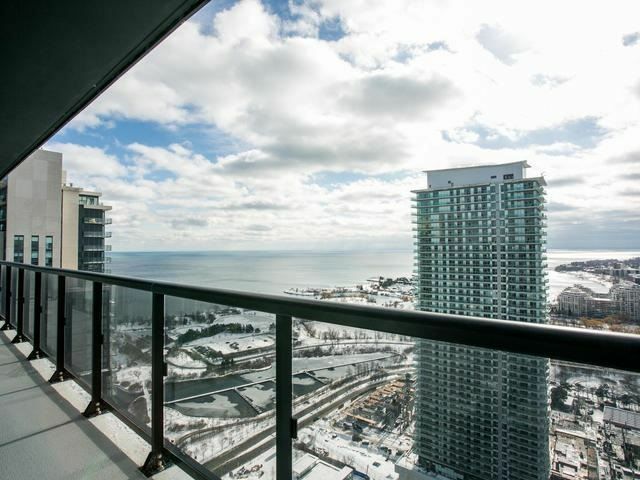 Live By The Lake In This Brand New 2Bd, 2Bth Corner Suite With Nearly 300Sqft Of Outdoor Living Area. Enjoy Contemporary Design In A Light-Filled Space W/Forever Views. The Modern Kitchen Includes S.S. Appliances, Centre Island W/Breakfast Bar & Quartz Counters & The Master Features An Ensuite. This Is A Lifestyle Opportunity To Move-In & Enjoy Exclusive Amenities Including The Lago Club, H20 Centre, 24Hr Concierge & Much More.